Gloriously illuminated by a series of fine art paintings, The Christian Vision of God is an ideal introduction to what Christians believe about the Trinity. Alister McGrath seeks to engage both the mind and the imagination as he focuses on the astounding, life-transforming truth that God wants to be known by us. 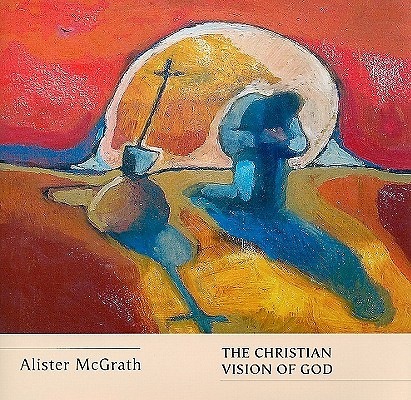 Astute and informed, McGrath also models an earnest religious quest for the divine meaning and human import of Christian convictions as reflected in their development and in the artistic and literary treasures of the broader culture. Poetry, prayer, and theological reflection are interwoven with commentary on the ideas conveyed through works such as Daniel Bonnell's Pearl of Great Price, Klimt's The Kiss, Rembrandt's The Storm on the Sea of Galilee, Morazzone's Pentecost, William Blake's Moses and the Burning Bush, Botticelli's Holy Trinity and Rublev's Icon with the Trinity.